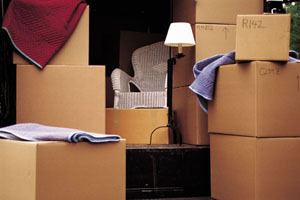 Save All Moving Receipts – Many moving expenses are tax deductible. Legal, Medical, Dental, School and Insurance Records – Put in a safe and accessible place. Obtain transfers for prescription medications, eyeglasses, etc. Locate the hospital, police and fire stations nearest your home. Write down emergency phone numbers for Police, Fire, Poison Control, etc. Pets – find new veterinarian and find out local regulations for licenses, vaccinations, tags, etc.